How could I pass this one by without a nod in its direction? 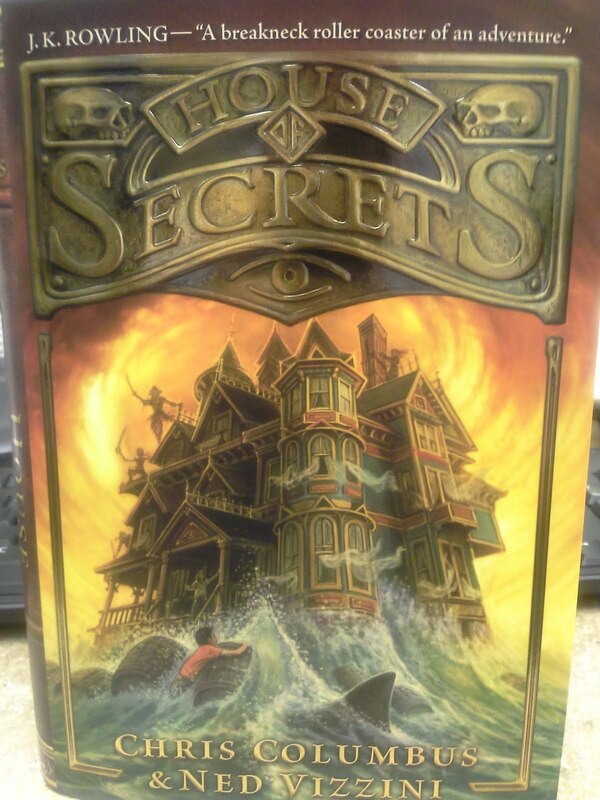 Pirates, old mansion type house, people in distress...is that a shark fin? This book sounds so good. I've been wanting it for a while now. I'm interested to see how you like it. Whoa. Looks awesome. What a ride!